These islands have some fantastic marine life (if that’s what you’re into) and since some of the islands aren’t inhabited you may well feel like an explorer discovering a new world! Along with the perks of the National Park there is a fee to pay which you can read more about here. These are generally around £2 per person per day so won't break the bank. Please do also be aware that unlike Greece, you will be required to pay marina and port fees. These fluctuate depending on the size of the yacht and location, but can be anywhere from £20 to £60 per night. The facilities in Croatia are, in general, very good with showers and shore power widely available. 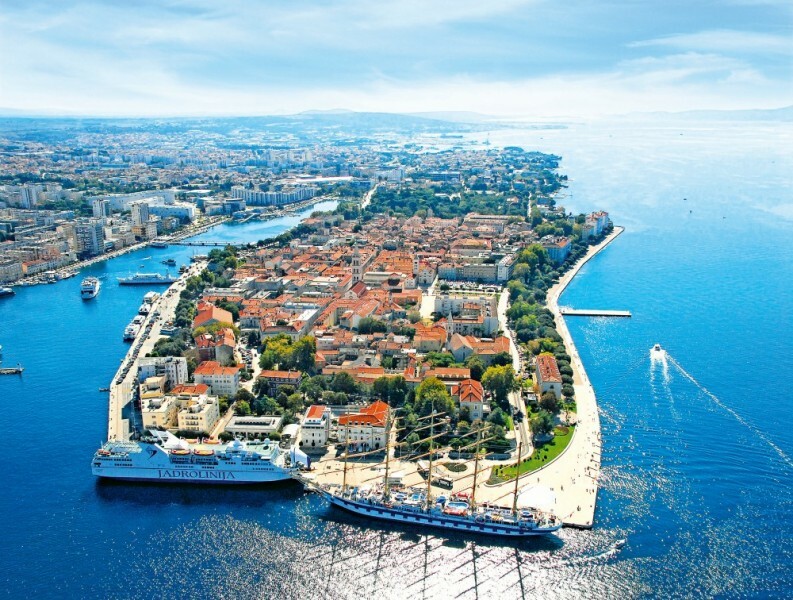 Once you've arrived at the base be it Zadar, Sukosan, Biograd (or Sibenik if you're starting your sail from further south) then you'll be met by the charter company who will handle your check-in. Once all the paperwork is filled in they'll show you to your boat and give you a quick briefing and then it's over to you! Time to relax and unwind on your first night, in all of our starting bases there's plenty to see and some great restaurants for a traditional Croatian first meal. A good first sailing destination is Zut. 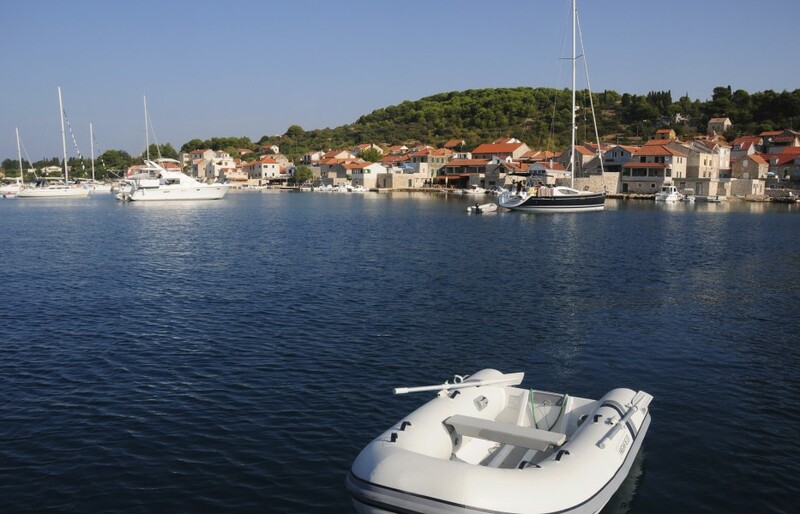 Although this island is uninhabited in peak season there's a marina with facilties making it a good stop and only a 10-15 mile sail from Biograd. 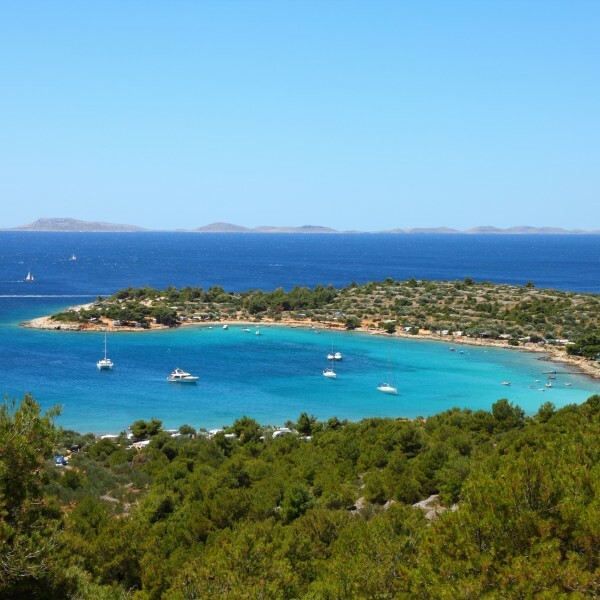 The island is nicknamed the yellow one and is the second largest island in the Kornati's. Murter is a great stop over as there's plenty of restaurants and shops if you want to provision - why not pick up some of their famous olive oil! There's also a few nightclubs for those wanting to put their dancing shoes on and even an outdoor cinema. After experiencing all that Murter has to offer we recommend continuing south to Zlarin. This tiny village is full of fishermen who you might catch diving for coral (which the island is famous for). 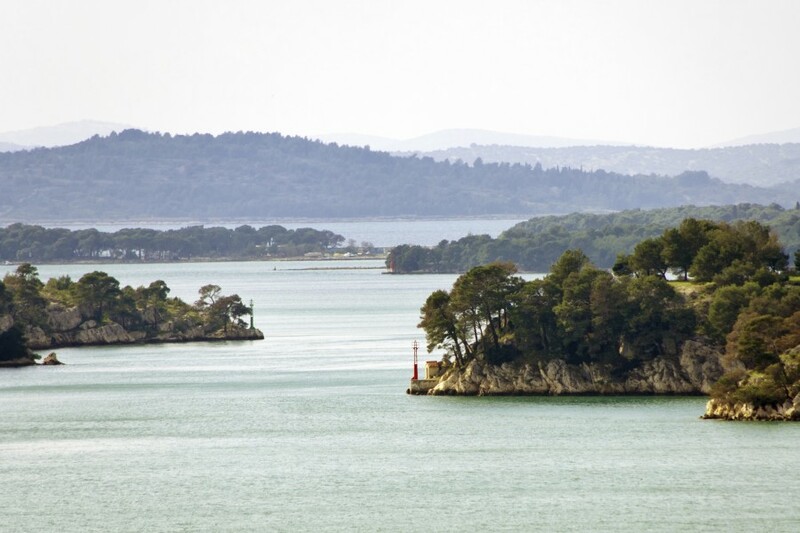 Zlarin's also known as the Golden Island because of it's beauty. This is a great stopover if you want to head inland up the channel to see the famous Krka Falls. A good next stop is Primosten, the furthest south you'll reach in a week. 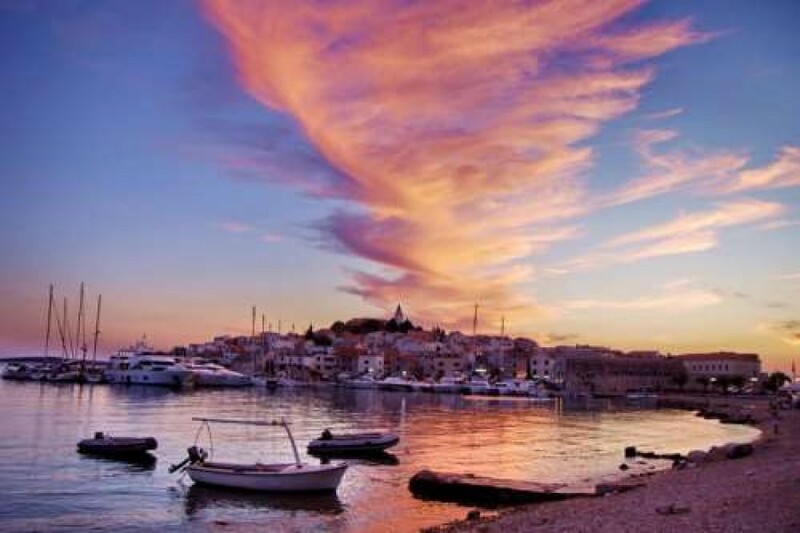 Primosten is hugely popular, namely for three things, its vineyards, its beach, Mala Raduca and it's nightlife! We're not complaining! After Primosten, its best to begin your return leg heading back north through the islands. Why not stop off in Kaprije, a small island that has a nice harbour; a perfect place to send those postcards home before the end of your holiday. If you do stop over here you'll see the bread being delivered fresh every morning onto the quay at around 9am. Since it's the last day it's time to return back to your base, charter companies usually expect you to be back in between 4-6pm the evening before the day of departure. From Kaprije to Biograd it's around 15 miles. Or back up to Zadar it's around 25 miles so best to not leave too late that day in order to get back in time to enjoy one last night (and drink) before flying home the follwing day.